Santa Fe wears the name The Land of Enchantment. This weekend, it also becomes our land of inquiry. Here, we not only embark on learning journeys to enrich our teaching lives and draw parallels to our work with students, but we invite ourselves into the tension and struggle of crucial skills: collaboration, vulnerability, advocacy, confronting fears, and so much more. To create change in our schools we need to ask questions about our practices. Big questions. Specific questions. Hard questions. Questions that, if not asked, will drastically change access, inclusion, and the learning experience for our children. As we were welcomed by our leader and host, Harvey “Smokey” Daniels, Kristin Ziemke declared that this institute is certainly a family reunion for the authors, “so consider yourselves part of the family”. 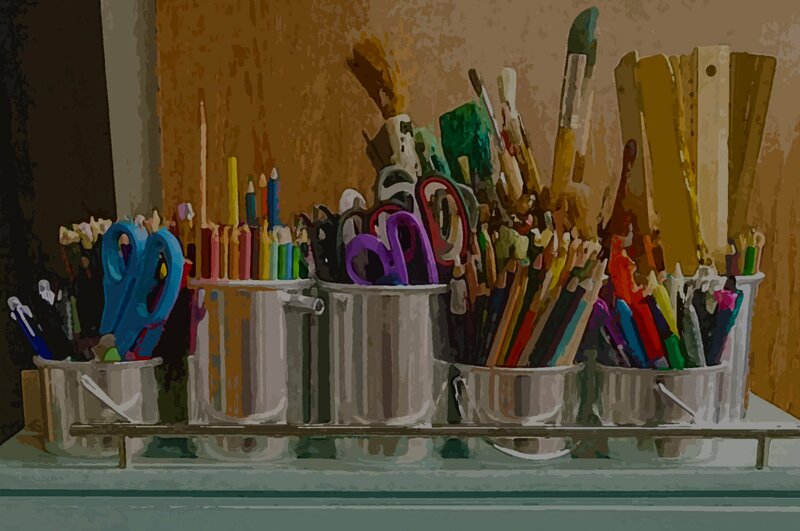 To be vulnerable in one’s learning process requires a connection with other learners, a space where we share the human condition, share space as family. Do our students have these conditions in our schools and classrooms? Do we consider our colleagues family? Can we create change and become lifelong learners in pursuit of knowledge, creativity, equity, and social justice without these conditions? Take look below through some of the tweets and links shared from our learning community on Saturday. 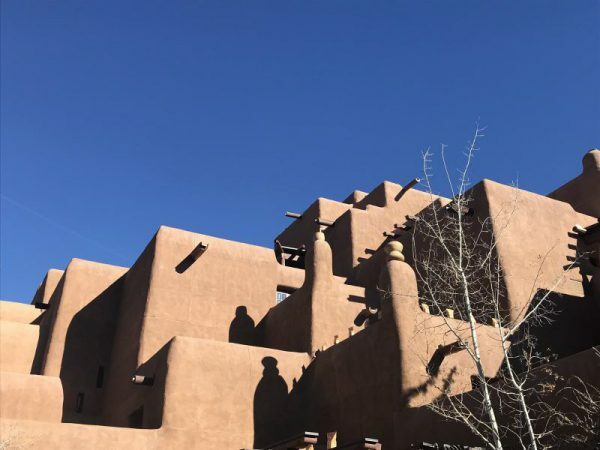 Be sure to follow us on Twitter via @HeinemannPD and #HSantaFe18 and on Instagram @HeinemannPub to share in the thinking from this multi-day institute.